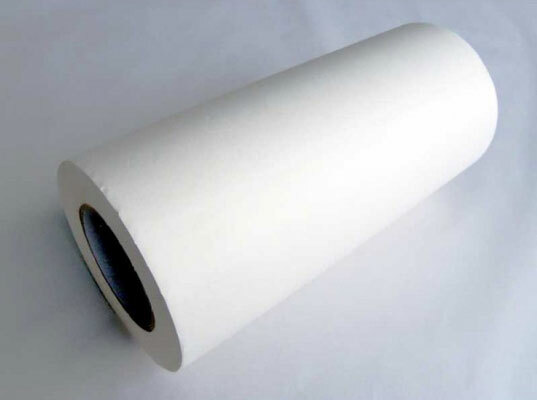 Standard masking paper with a low tack adhesive backing used for various temporary applications. Mainly used as a temporary protection material during a new boat build or refit project. Ideal for masking large areas to protect surfaces from paint splashes, staining or any other substances. Will peel clean from hard surfaces without leaving any residue.